Experience the wonders of the underworld for yourself! Take a deep breath and find your fiancée who went missing in the dark abyss of the ocean. Discover and investigate a forgotten underwater city that hides many spine-chilling secrets and supernatural forces, the remains of which still lurk in every corner of this mysterious world. 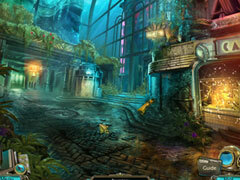 Face the ancient evil that is hiding in the deepest chambers of the once idyllic city of Eden. During the exploration of the underwater city, you will solve cleverly designed minigames and find hidden objects or play a special minigame as an alternative. 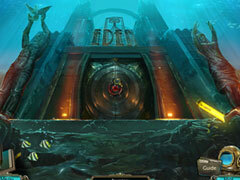 Hold your breath and dive into the game to experience the wonders of the underworld for yourself. 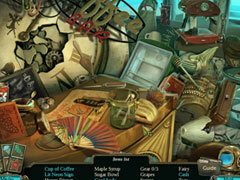 -Also available in a Collector's Edition with additional features elsewhere on our site.